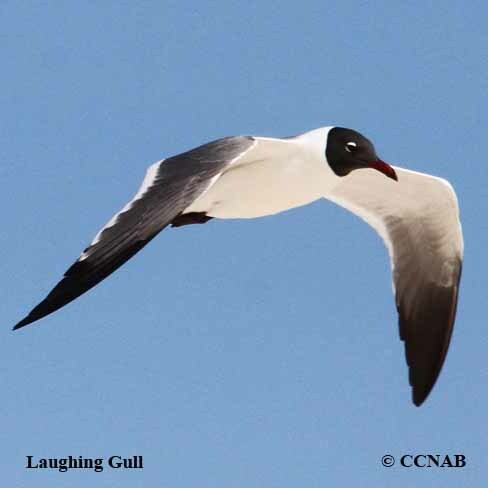 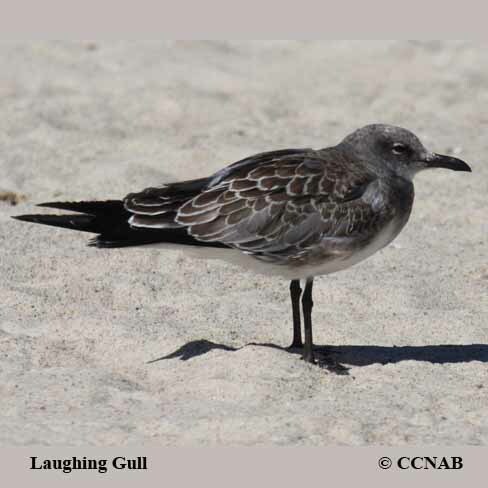 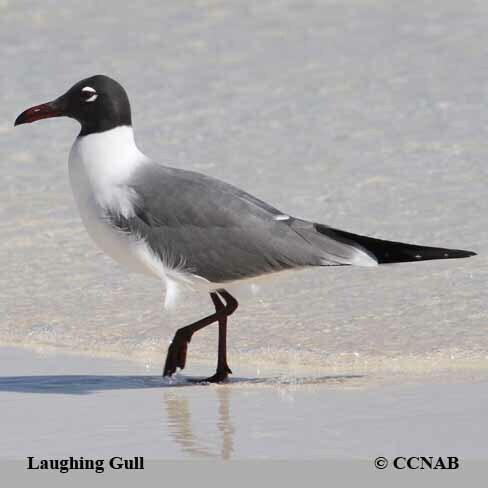 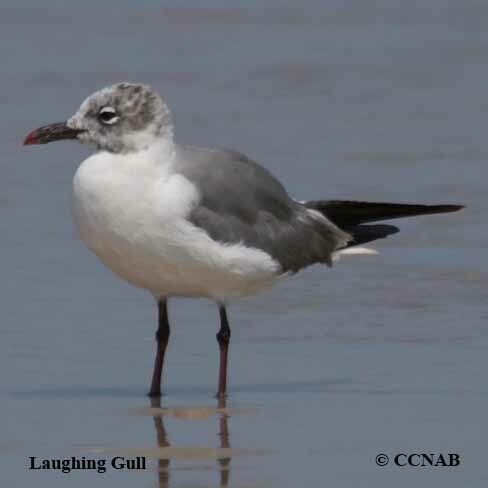 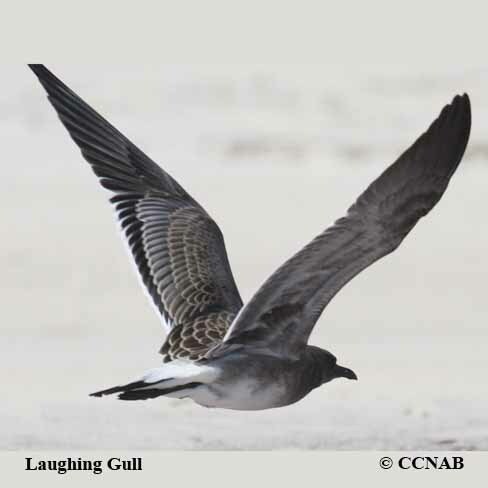 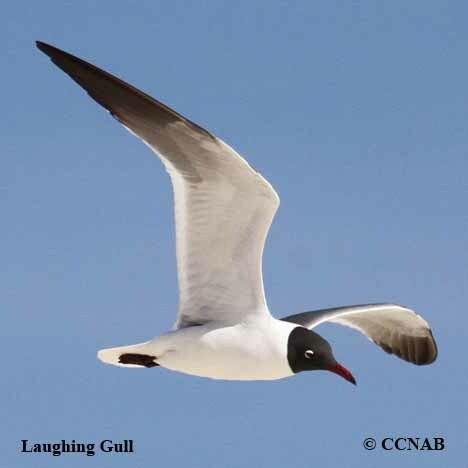 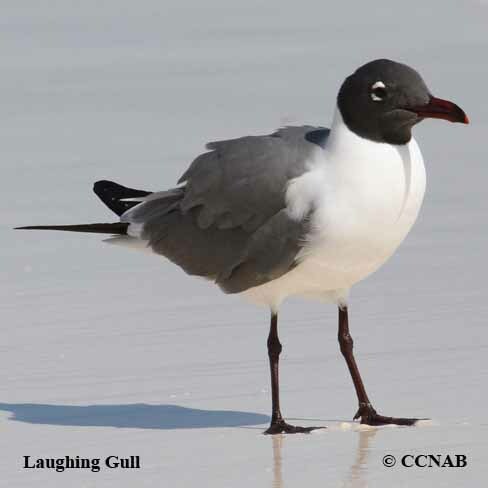 Laughing Gull is the largest member of the black-headed gulls in North America. 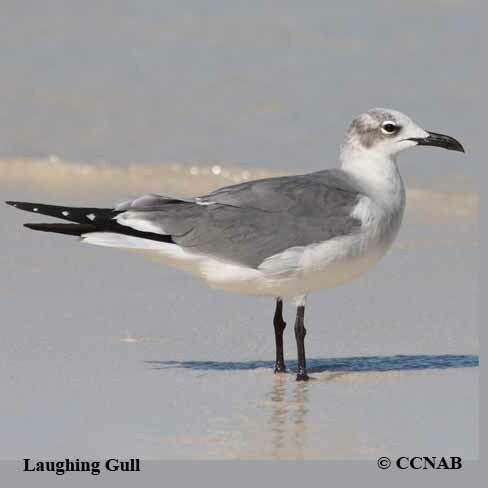 This gull lives on the southeastern and southwestern coast of the North American Continent. 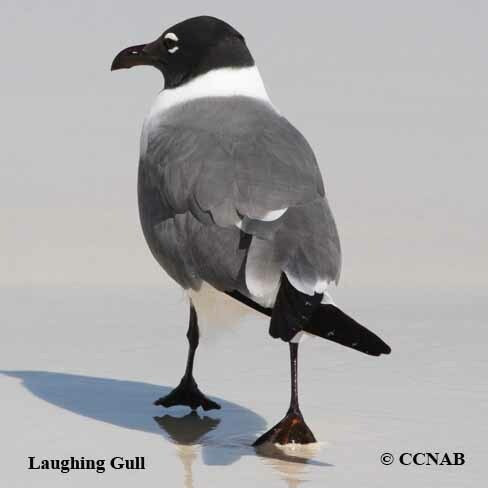 It is very similar to the Franklin's Gull seen in the mid-western prairies.